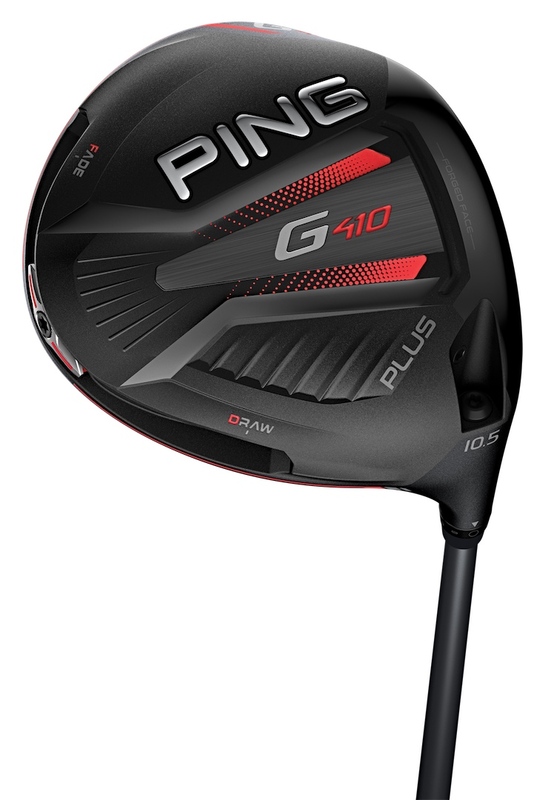 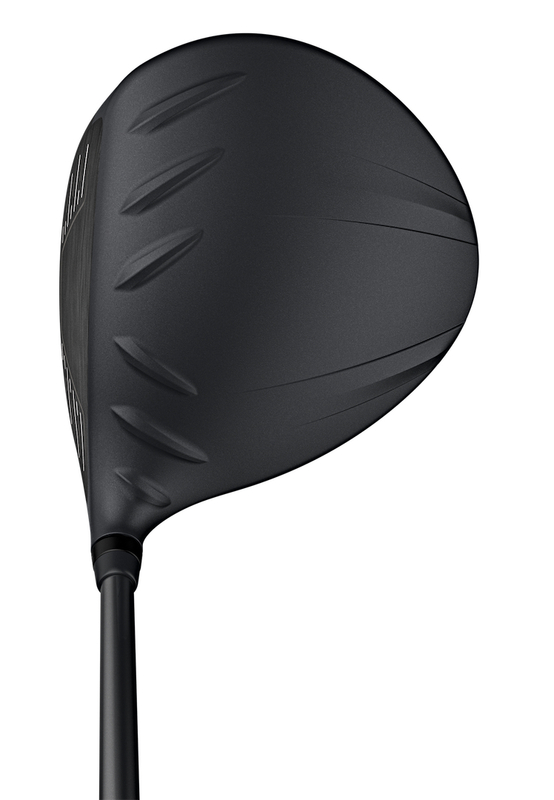 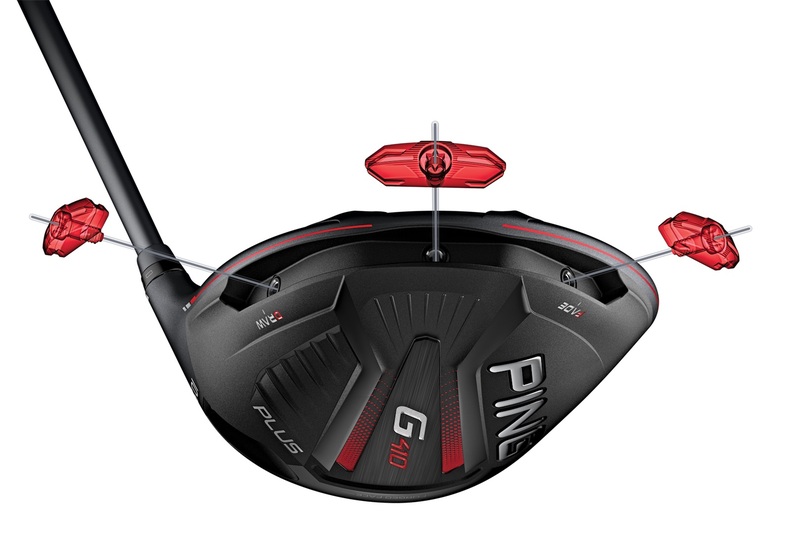 “Our new, movable-weight technology provides the benefits of custom CG locations, including directional control, without sacrificing MOI or ball speeds which is what we’ve always seen with other non-fixed weight drivers. 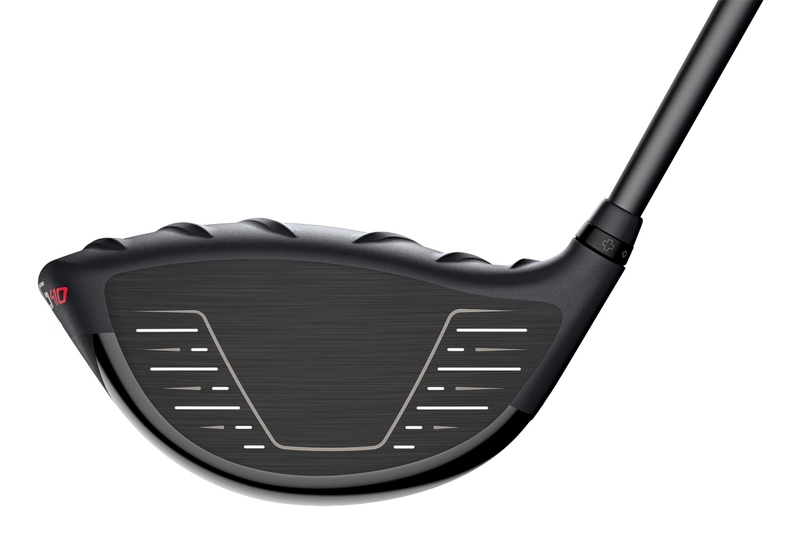 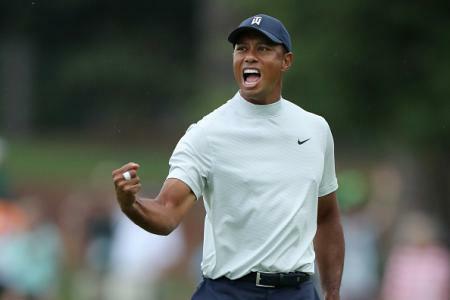 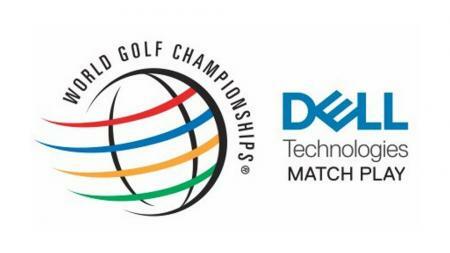 “Our engineering team took on the challenge of advancing driver fitting through custom CG locations without compromising the key attributes that ensure performance,” said Solheim. 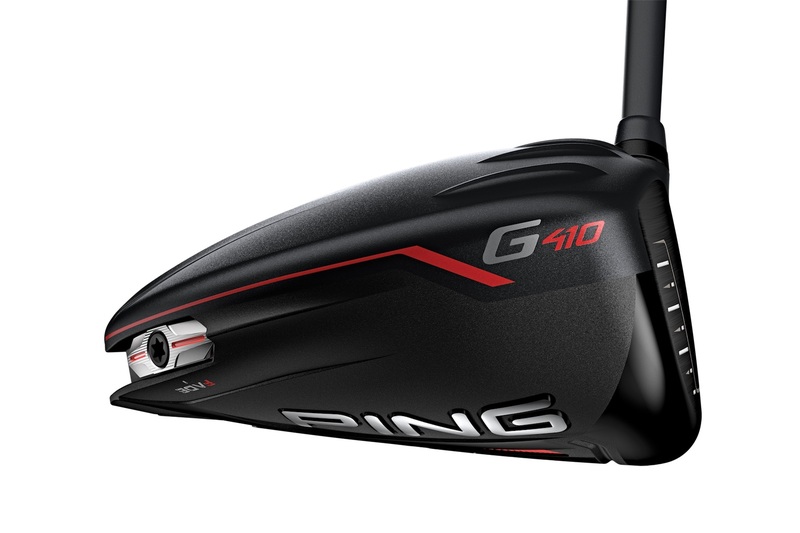 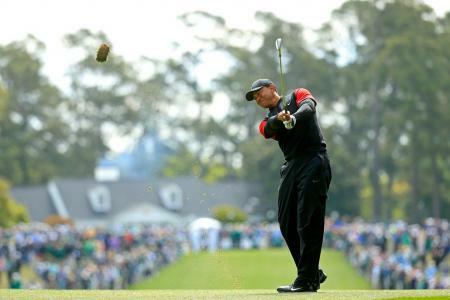 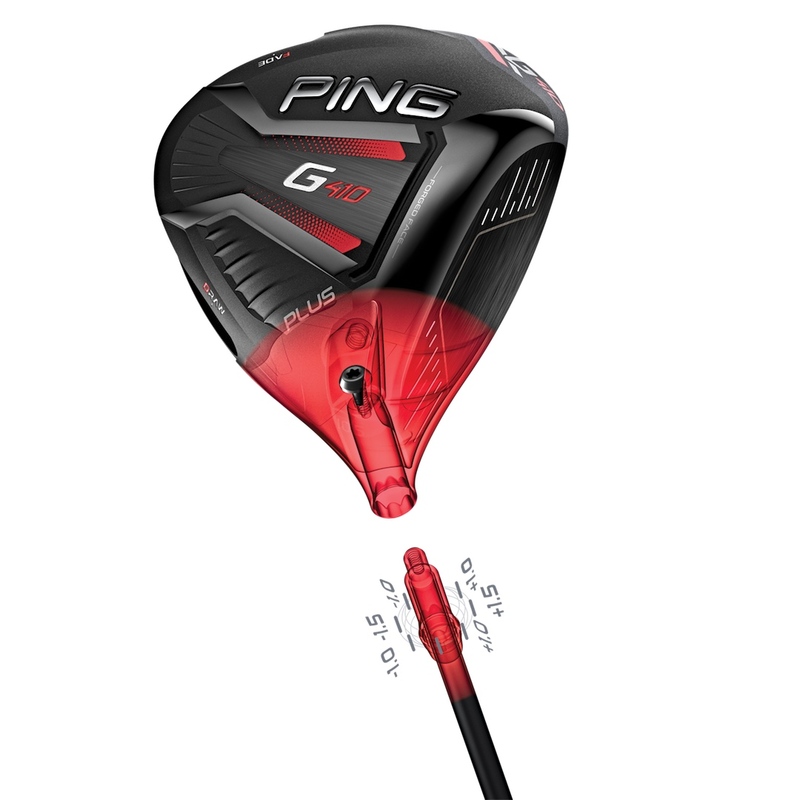 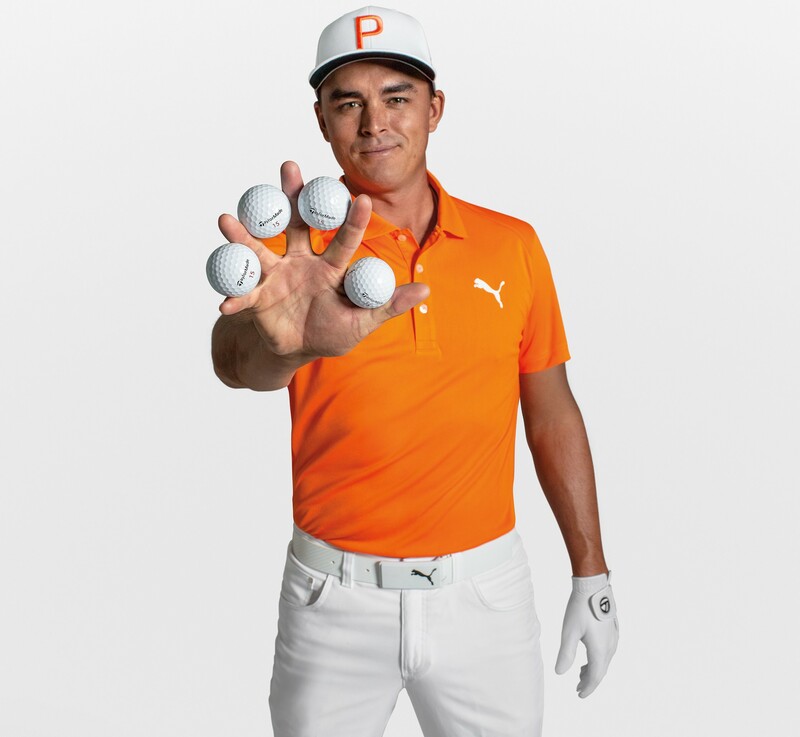 “It’s amazing how they’ve been able to deliver this new fitting element while also improving distance and MOI.